I’m hard at work testing Lisa’s repair for Quality Assurance. 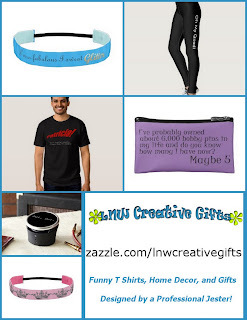 Dislcosure: I am including affiliate links in this post for your convenience. 1. 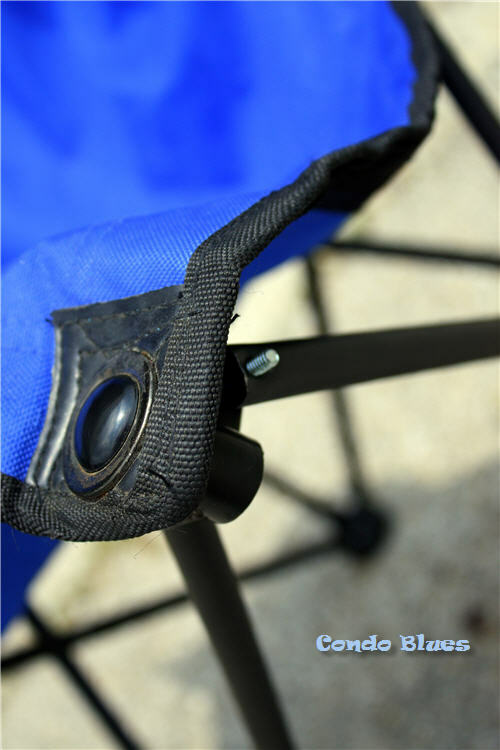 Remove the broken rivet from the chair leg if needed. 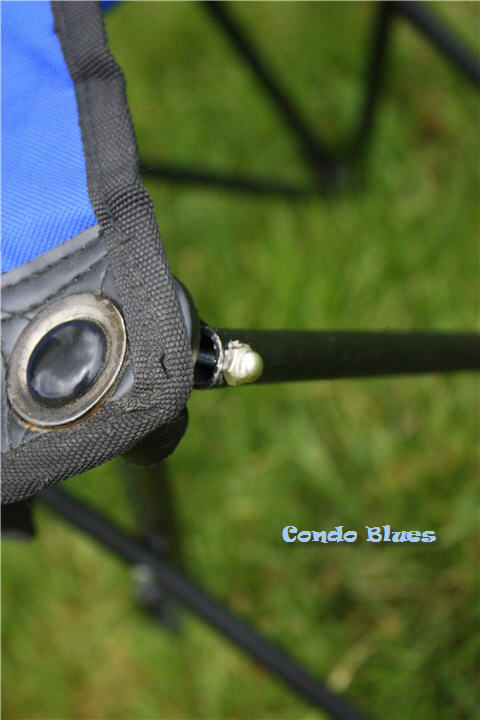 I couldn’t remove the bent rivet on my chair with my hands like I planned. I had to cut it off with my Dremel and a cutting wheel. 2. Thread the machine screw through the rivet holes in the chair. Originally I threaded the machine screw in the opposite direction. The chair legs and bracket made it difficult to attach and tighten the chunky locking bolt onto the nut. 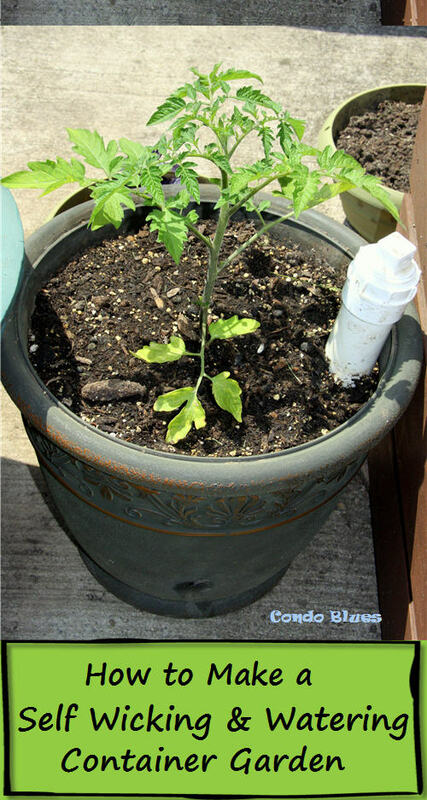 It was much easier to attach everything when I flipped it in the other direction. 3. Apply LocTite to the exposed lock nut threads. 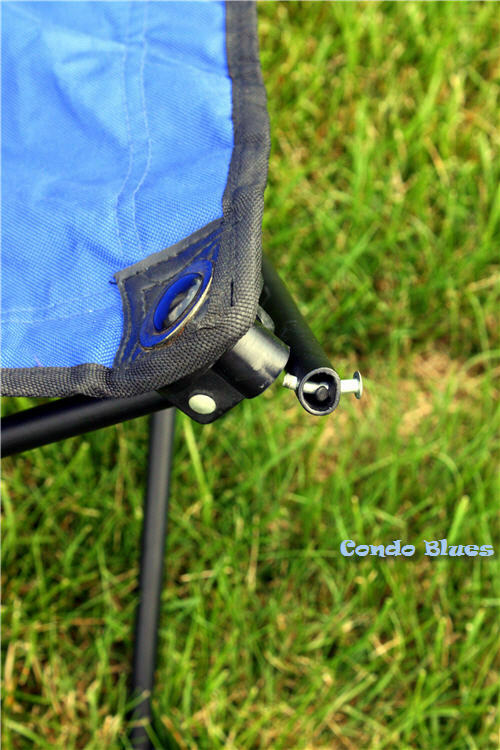 This will ensure the nut and machine screw (or bolt) are fused together and less likely to come apart with the future folding and unfolding of the lawn chair. 4. Thread the nut onto the machine screw, steady the nut with the wrench and use the screwdriver to tighten the machine screw into the nut as tightly as possible. Yes, yes. 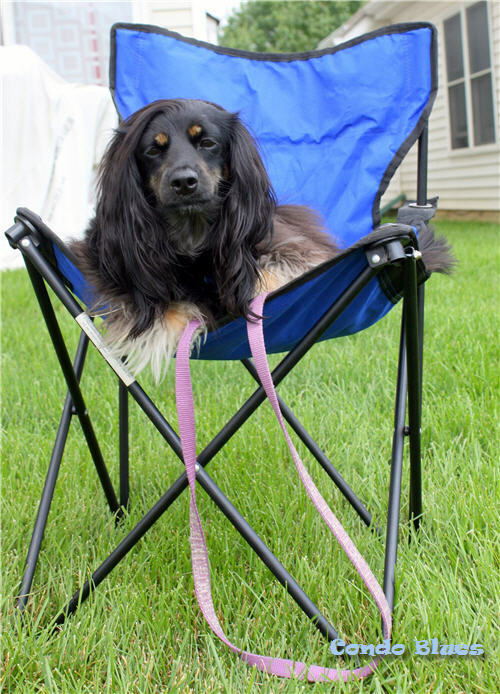 I know I could just buy a super fancy replacement camp chair like these . In fact did - because cup holders baby! 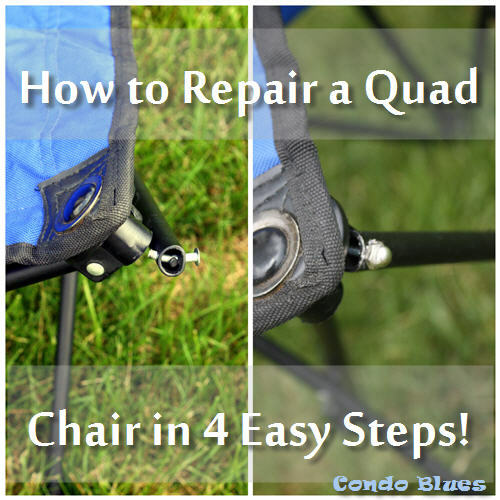 But being a low waste home, I figure it doesn’t hurt to repair the broken quad chair and keep both of them around for guests or when we don’t want to lug the heavier camp chairs around when we take them to places like the Jazz and Rib fest where we want a place to sit but still stay moble with our hand laden with delicious ribs.